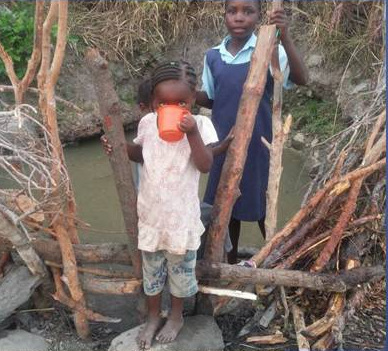 The village of Chifwa Nsala in Zambia had two watering holes – large, dirty holes protected by fences made of sticks. They didn’t have a well, so instead they relied on these two holes to fill with water each rainy season. With buckets or barrels, in cans or carts, they had to gather water from those holes every day, and used it for everything – cooking, washing, laundry, bathing, drinking. It was laborious and dangerously unsanitary, not to mention the ever-present fear that the holes would dry up before the rainy season began again. 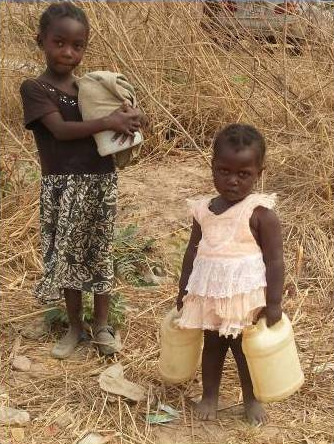 This lack of good water had made life challenging for all of the villagers, and their village name reflected their troubles. 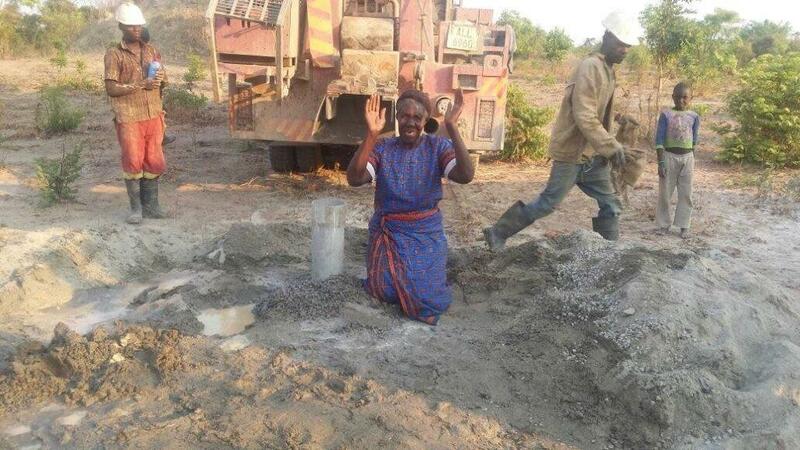 Missionary Ventures learned of the plight of this village, and through a generous donor, they were able to drill a borehole (well) and install a hand pump in the village, giving them direct access to fresh water. It changed their lives forever. It even changed the name of their village. 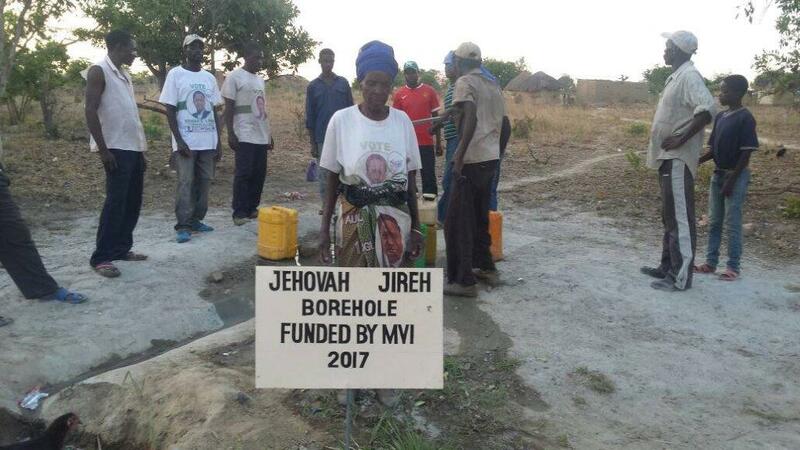 The villagers were so thankful to the Lord for this provision that they decided to re-name their village. No longer were they “Dying of Hunger” but instead, the village is now called “Jehovah Jireh” (God provides).